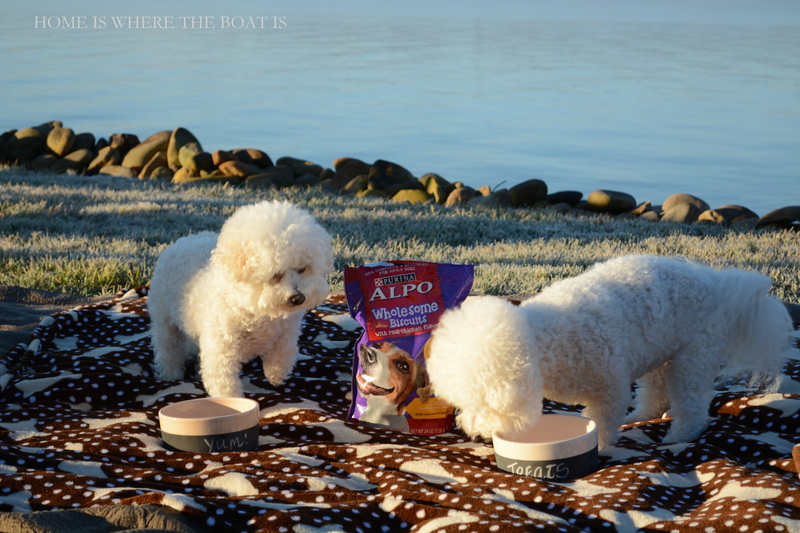 ALPO® recently introduced new Wholesome Biscuits, a perfect balance of happy and healthy. 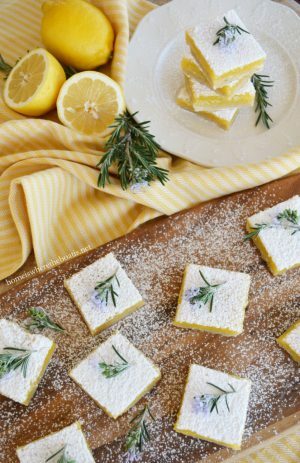 After the indulgences of the holidays and with the new year approaching, it’s the ideal time for everyone at our house to add a little healthy to our diets and daily routine. Note: I received Alpo Wholesome Biscuits to review in order to write this post. I am not being compensated in any other form for helping spread the word about the new Alpo Wholesome Dog Biscuits. Alpo / Purina is not responsible for the content of this article. 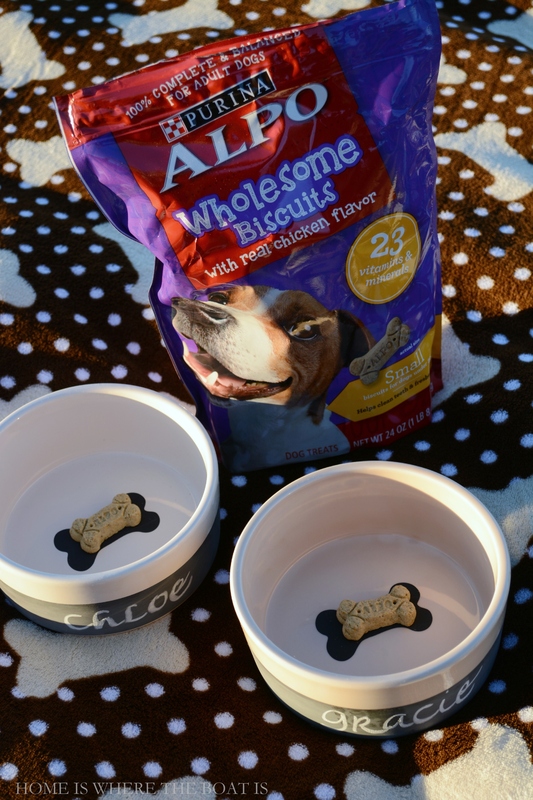 Since Chloe & Gracie are biscuit enthusiasts, aka, shameless beggars, and they were happy to do a taste test to spread the word about these treats! Alpo Wholesome Biscuits come in a 24 oz. package and are available in three sizes, small, medium and large. You can find them at grocery stores for around $2.69. 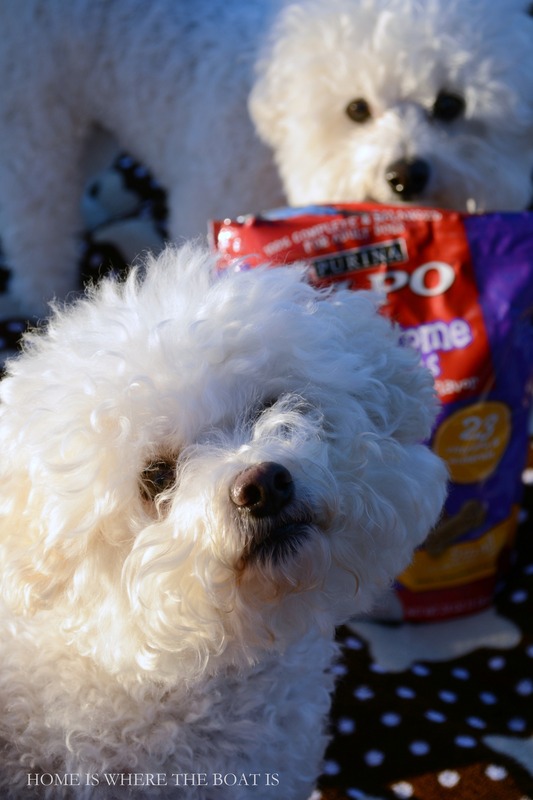 Chloe & Gracie sampled the small biscuits for dogs under 20 pounds and gave them a certified Yum and Two (or Four :) Paws Up. Now 9 years old and middle aged ladies, Chloe & Gracie need to watch their girlish figures so I break up their biscuits into smaller pieces to parcel out for their daily treats. You can find more information about Wholesome Biscuits, from ALPO® and follow along on Facebook, Instagram, or YouTube. 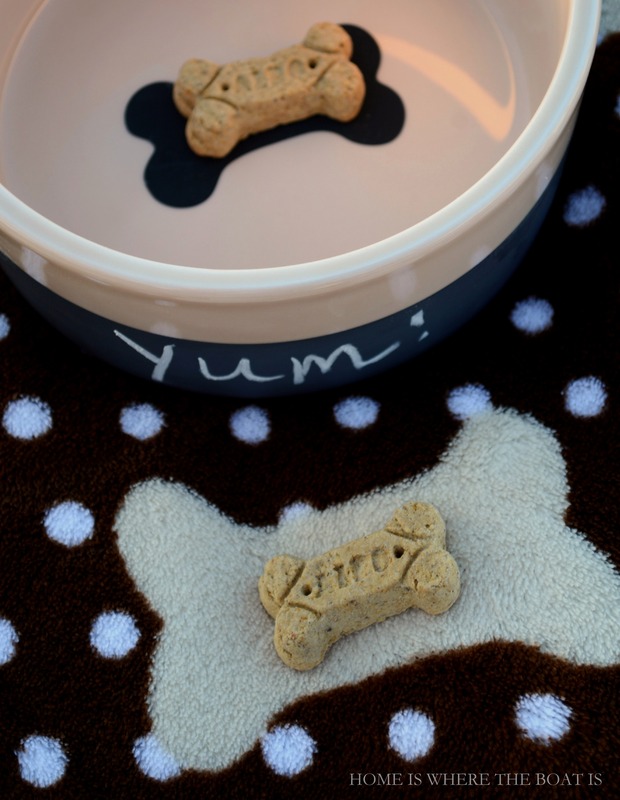 Are biscuits and treats part of your dog’s daily routine? 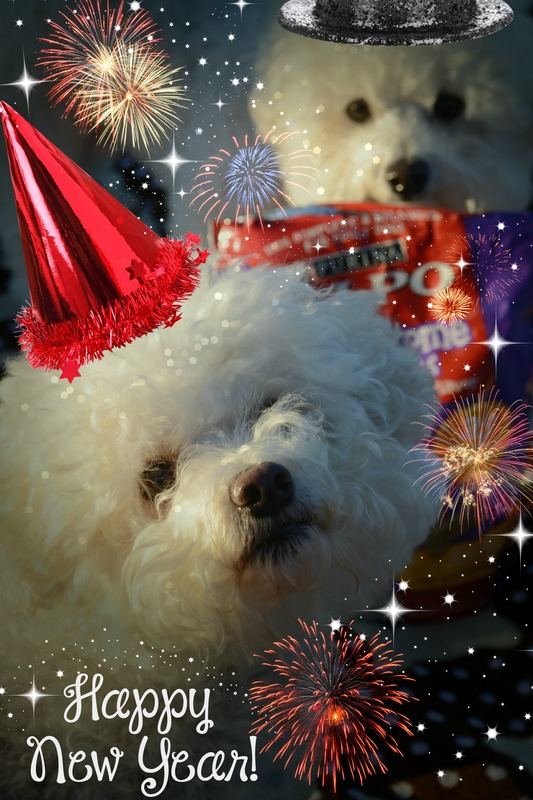 Chloe & Gracie wish you a Happy and Healthy New Year! Chloe and Gracie are absolutely adorable! We have two “girls”, both are rescues. They would love these treats. Thanks for spreading the word. Have a Happy New Year, Mary! My three beagles Maggie, Little Bit and of course Snoopy say if they are good enough for Chloe and Gracie they are good enough for them!! I will definitely be getting them some!!! Thanks for all your cute posts. Happy New Year!!! Adorable fur babies! 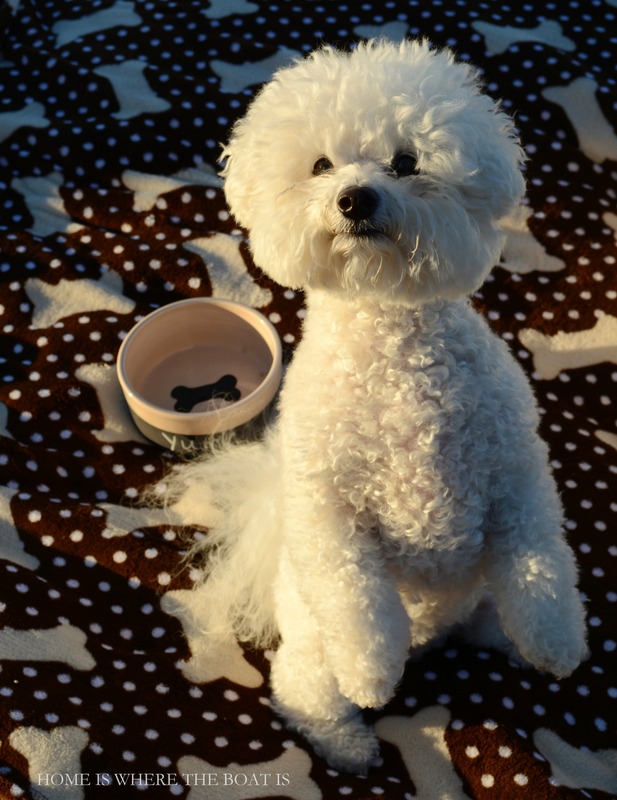 Love my bichon Daisy! You must have twice as much fun! Happy New Year! Oh goodness, too adorable! 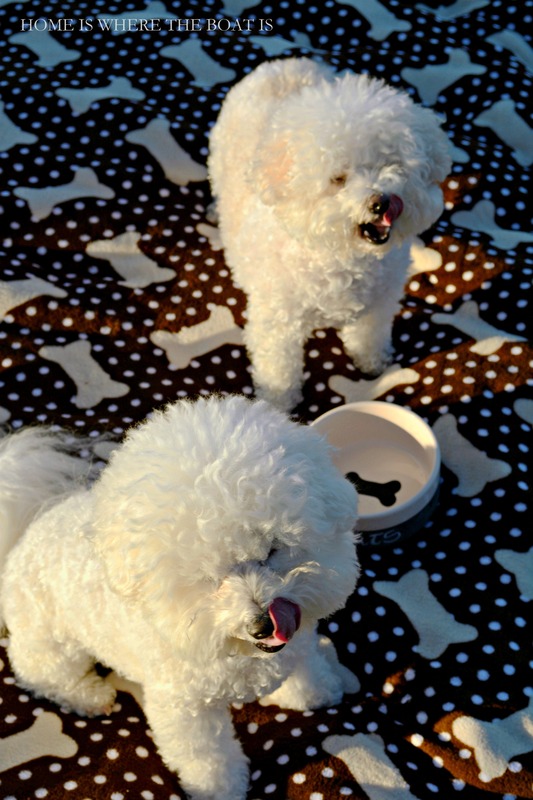 I am crazy about your dog biscuit blanket Mary, such a perfect picnic spot for new treat tasting! Of course, everything is better in a personalized bowl! I bet Chloe and Gracie were willing participants in the taste testing! Those look good. 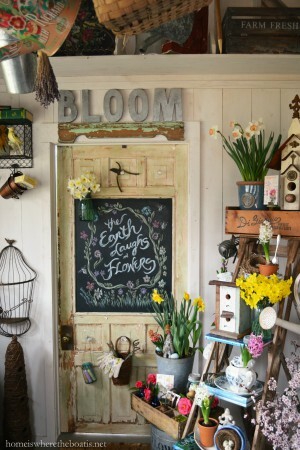 (For Rusty that is!) he does get treats…what spoiled dog doesn’t? Lol Am always looking for a made in the “good old” USA product..so these will be great! 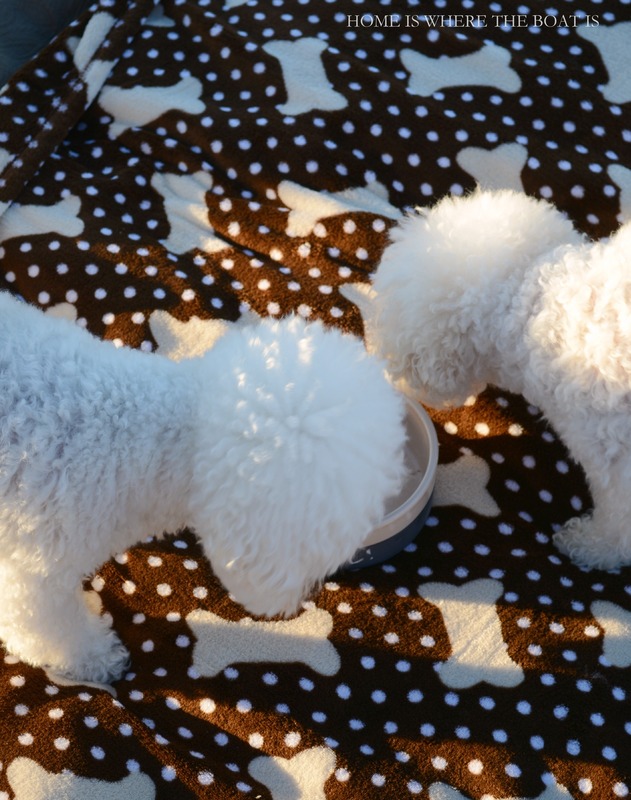 Well, it looks like Chloe and Gracie have given the biscuits a thumbs up!….they are the cutest…always love seeing them in your posts…love their personalized bowl too! Chloe and Gracie are the CUTEST pups!!! I just love them and wish I could hug them! I am sending this to my daughter who has 2 beagles. Thanks, mary and the VERY best to you in 2015!!! Can’t believe it is almost here!!! 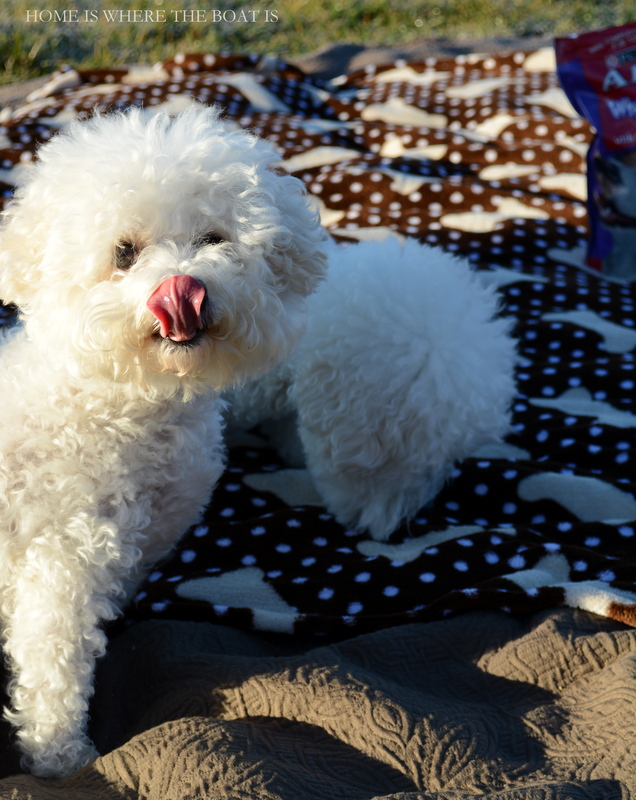 Keeper, my Bichon, says Yum, Yum!!! She saw the post and is now begging me to go right now and get her some!! Wishing you and yours a very safe, healthy and Happy, Happy New Year!! Both your girls are sweet hams…perfect models and Alpo knew a good thing when they sent you the samples! Happy New Year, Mary, Chloe & Gracie! my Yorkie, Boo loves treats but at 6 pounds he gets itty bitty teen tiny treats! Presley wishes Gracie and Chloe the Happiest New Year! Aunt Mary and Uncle Dave too! 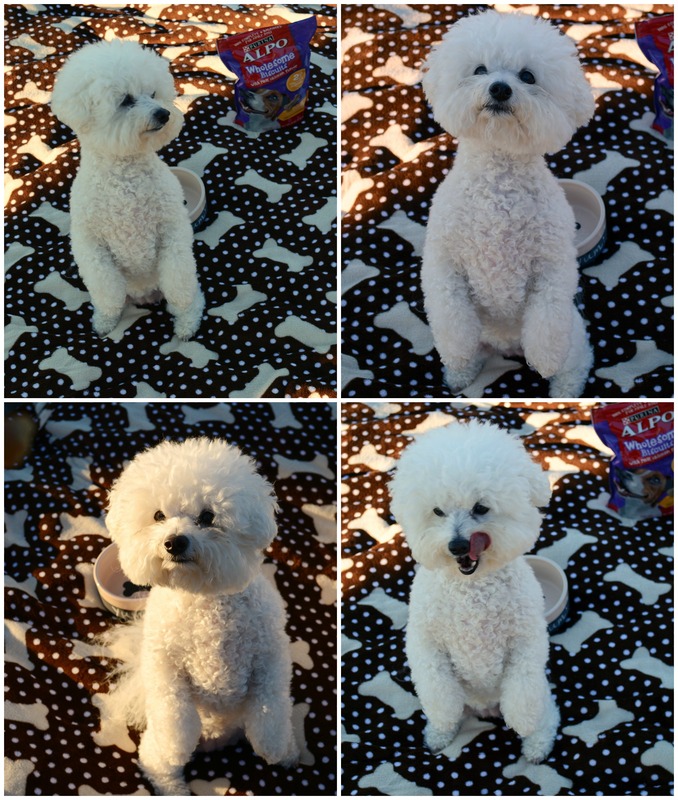 Oh my gosh Mary, Chloe and Gracie look like they enjoyed their wholesome doggy biscuits. They are the cutest pups and I love the Happy New Year picture! I do so enjoy your blog. 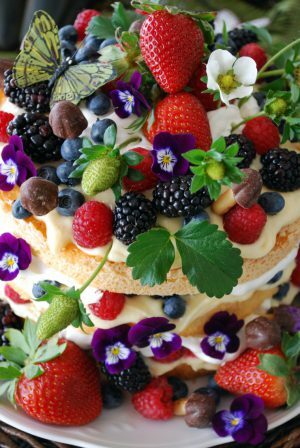 I especially enjoy your Tablescapes and the pictures of Gracie & Chloe. I lost my Snickers (schnoodle) 1 year ago and miss her terribly. She was 10 1/2. 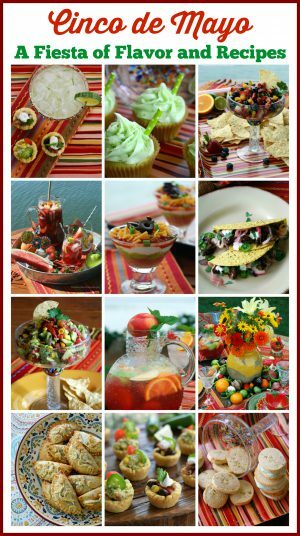 Your blogs make me smile and gives me so many ideas and recipes to try. I especially, this time of year, love the snow falling on the page. Thank you so much for your time and sharing your talents with us. I too live in North Carolina on the coast in Morehead City (Atlantic Beach). I love your girls, they are so very cute and I know Hunter would love to play with them. Great review! I just bought some Purina Chicken Jerky but didn’t have my glasses on and it was made in China-I can’t believe that they are still selling that junk. It is going back to the store tomorrow. I am so thankful for your blog and love getting it via email. Sending Happy New Year’s wishes to you all. Stay warm. Your girls are just the cutest things! I will look for these treats. I’m sure Lucy will gladly give up the Milk Bones for these! Sadie sends doggy licks to your sweet girls. Happy New Year to all! Oh my gosh, Chloe and Gracie are so adorable! Your girls are beautiful! Can you tell us where you got the personalized bowls? What cute little ladies. I will check these treats out. My kids can’t handle corn in their products. Will check . Our Louie Labradoodle is on a grain-free diet. What are the ingredients? Hi Suann, Unfortunately there is wheat flour and corn meal in these biscuits. Chloe & Gracie are just precious!! Will have to try the Alpo biscuits with our dog Shortie who is part beagle and Corgi. Shortie just turned 11 years old and she is as sweet as she can be. Shortie still has a lot of energy and we feed her healthy weight dog food. It’s nice to know about healthy dog treats. Wish we lived near the water in Fredericksburg, Virginia but unfortunately we don’t. Your lake posts are amazing and thank you for sharing.